Mazda, Kellogg's, Nikon, Mercedes-Benz, Yahoo! and Amazon. What Brand Will You Build Today? Early marketing work in my career with Fortune 500 companies convinced me of two things: larger companies moved too slowly. Second, I could not work with slow companies. So, I looked for opportunities with companies that had a desire to move fast as they were taking advantage of new market opportunities. I moved away from the General Motors accounts and embraced Kellogg’s and Nikon assignments that had us rapidly prototyping marketing strategies to introduce new products or services and grab market share quickly. When I did work with other automotive companies, I welcomed the chance to help craft new marketing or customer solutions for smaller, nimbler companies like Hyundai, Mitsubishi and Mazda. Later, on the West Coast, it was the challenge of sharpening the education marketing focus at Apple and defining the online marketing strategy for a growing company called Nike. Or taking a small regional craft beer named Widmer and rolling them out nationally in bottles for the first time ever. In choosing to work with nimbler, faster moving companies, it was not about me or my ego. I thrived on the notion of seeing a market opportunity and moving fast to win big. And I loved working with people who were not afraid and took measured risks in an attempt to win big. Like a good chef, I like wandering into the "brand" kitchen from time to time. 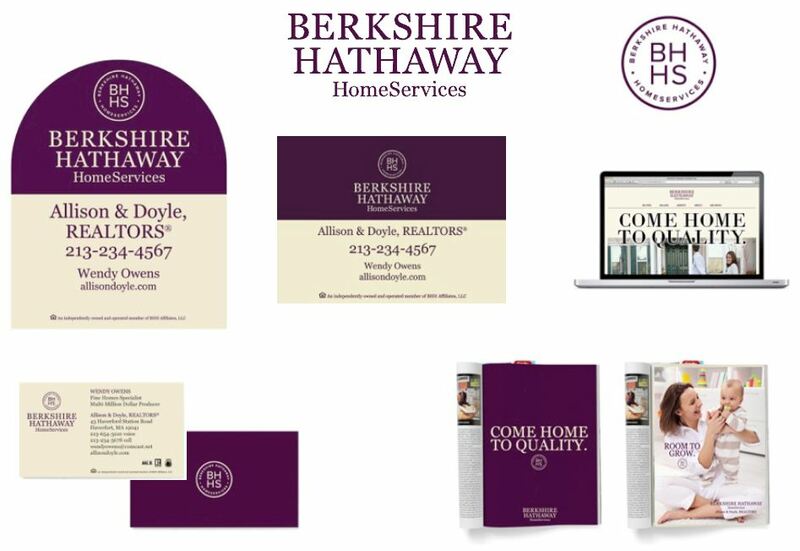 One recent branding assignment involved the re-branding of a major real estate brand, Prudential California, to Berkshire Hathaway Home Services based on their acquisition by Warren Buffet's company. Challenging and fun assignment with a great team.